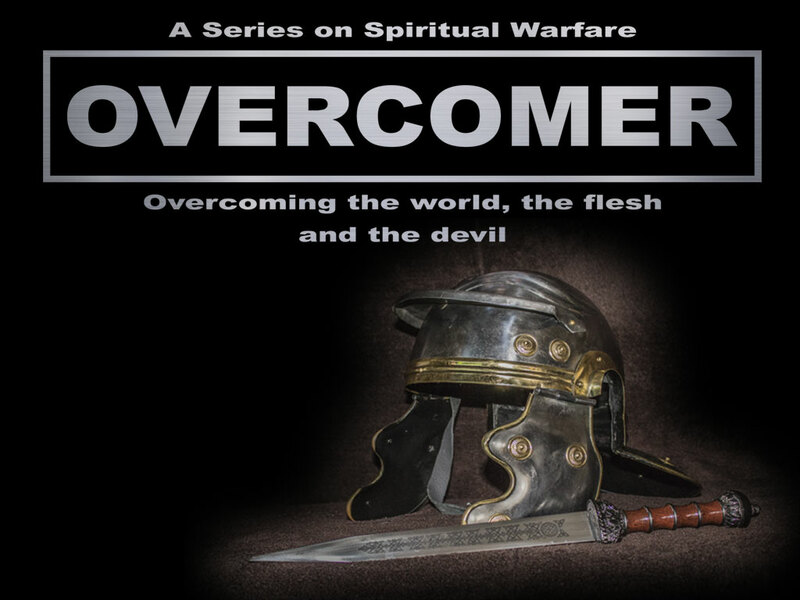 Overcomer – What is an Overcomer? Join us on Sunday the 28th of April as Pastor Neil Davies kicks off our new sermon series on spirtual warfare. Register for Event: Overcomer – What is an Overcomer? Haddon Church of Christ is a conservative, evangelical church affiliated with Churches of Christ Victoria. We are committed to being relevant to our community and effective in the fulfilment of the great commission left to us by the Lord Jesus Christ.